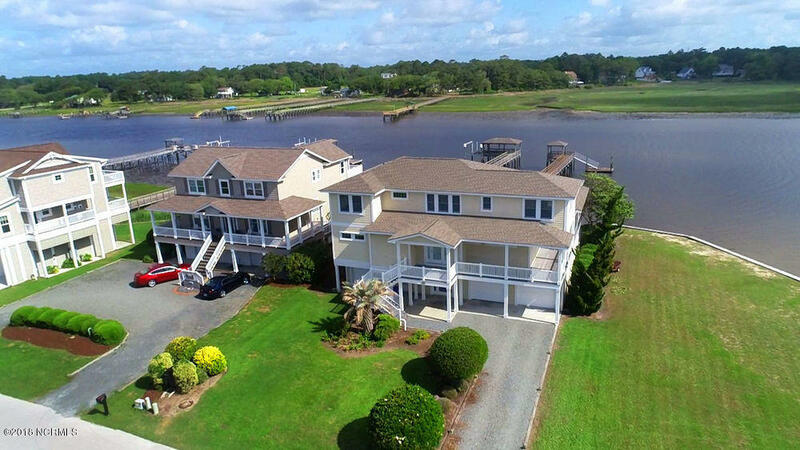 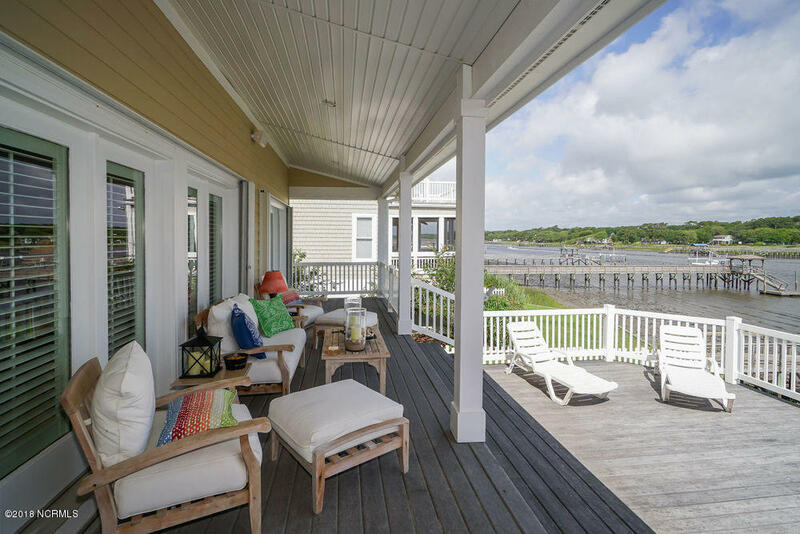 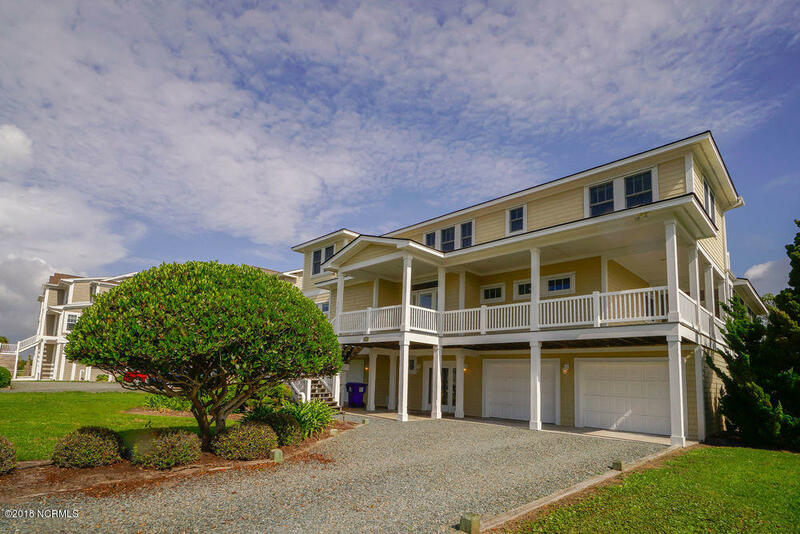 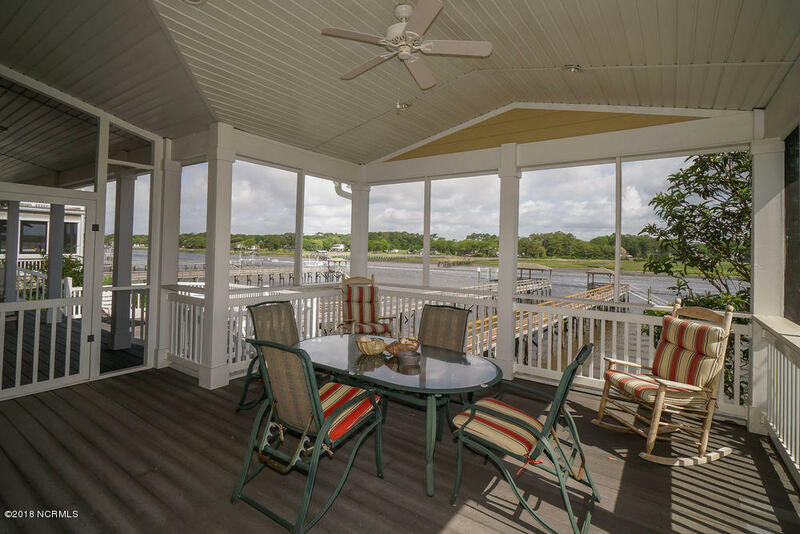 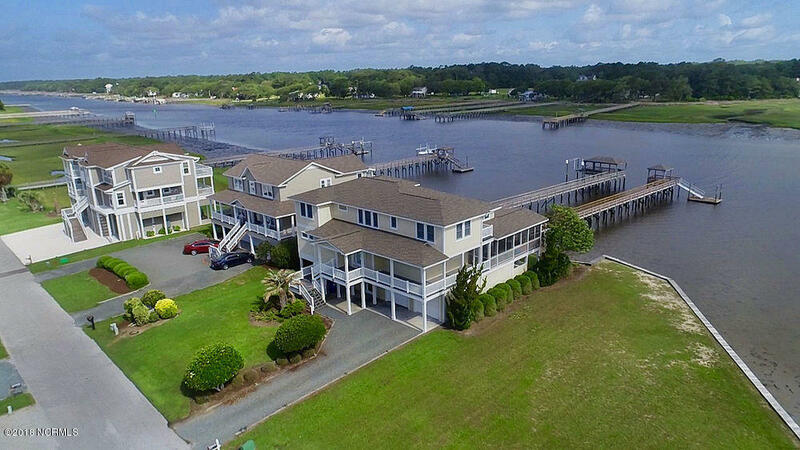 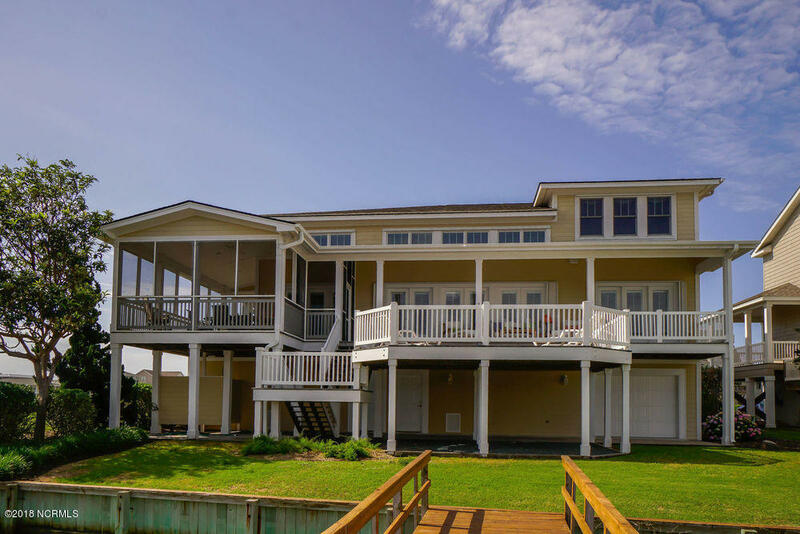 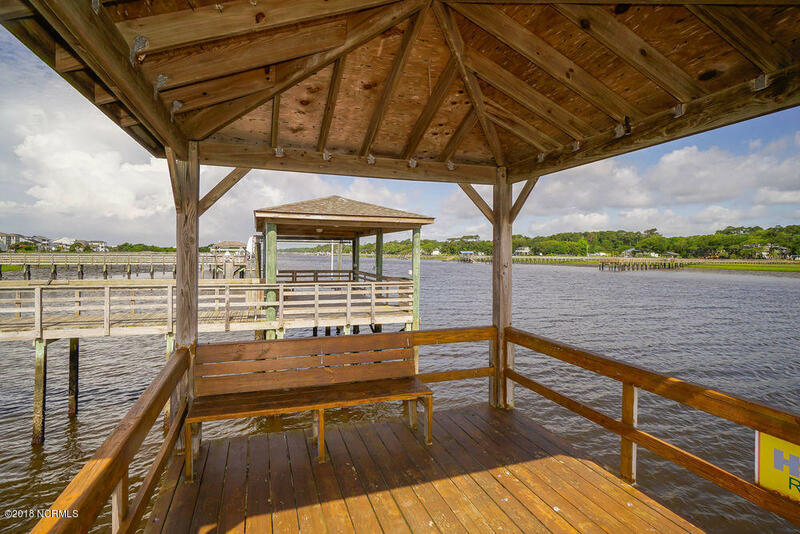 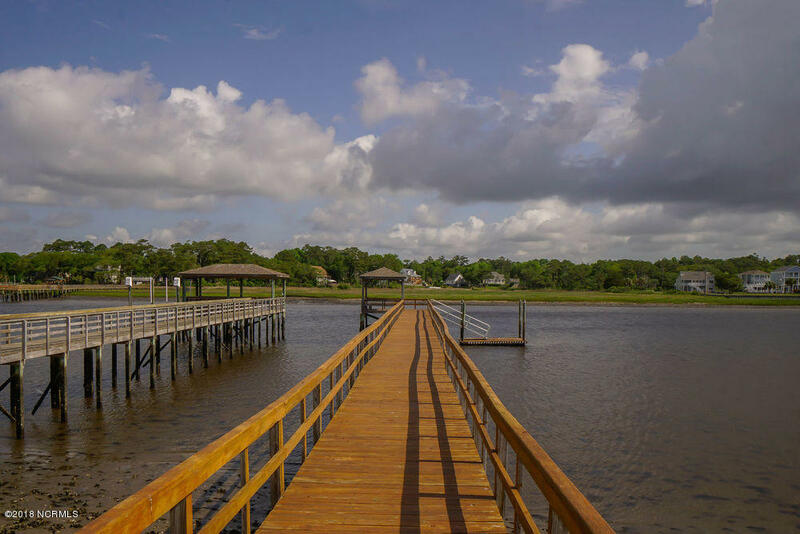 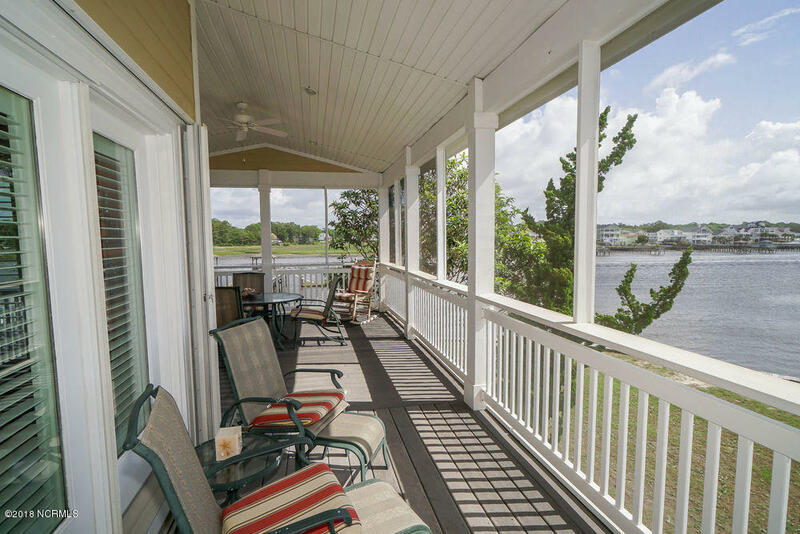 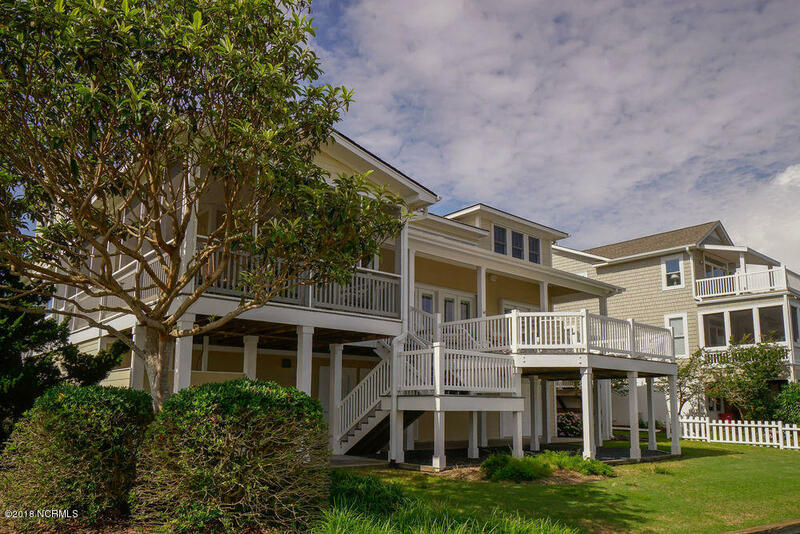 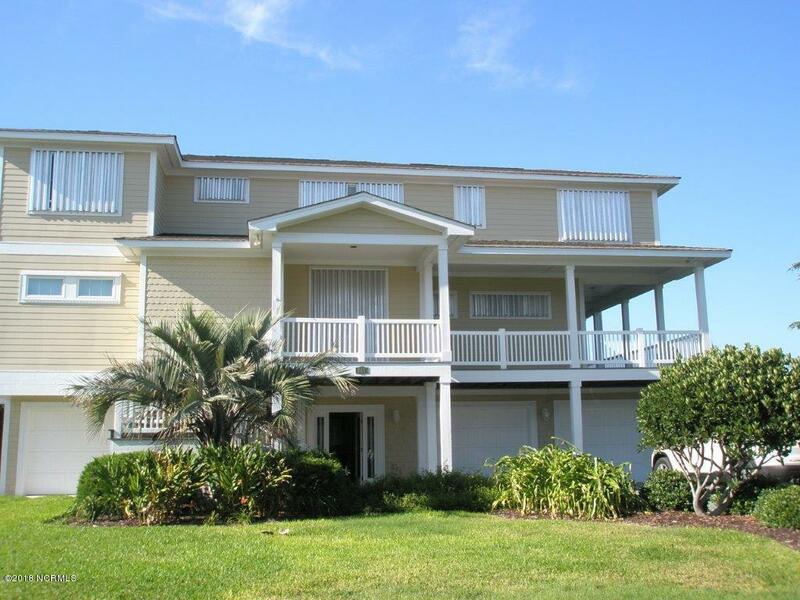 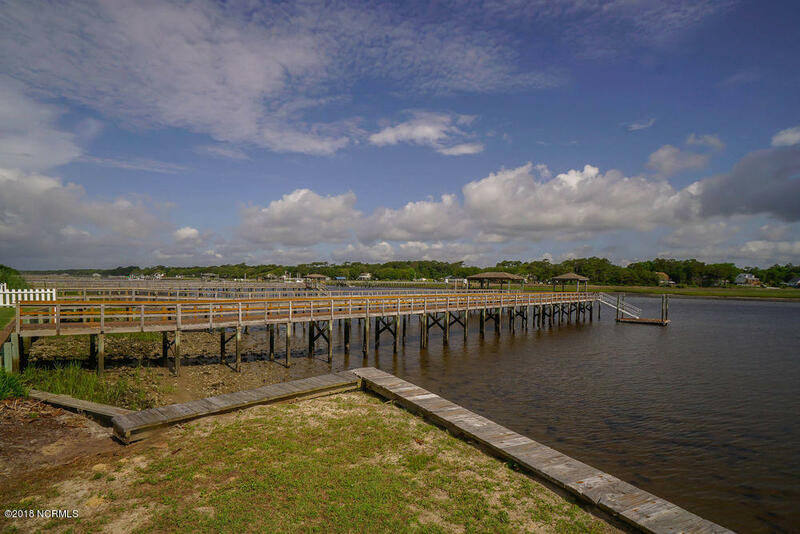 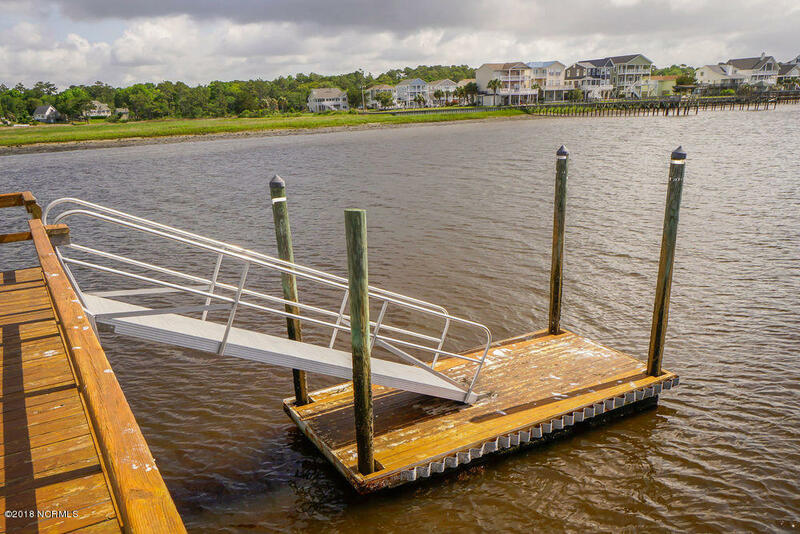 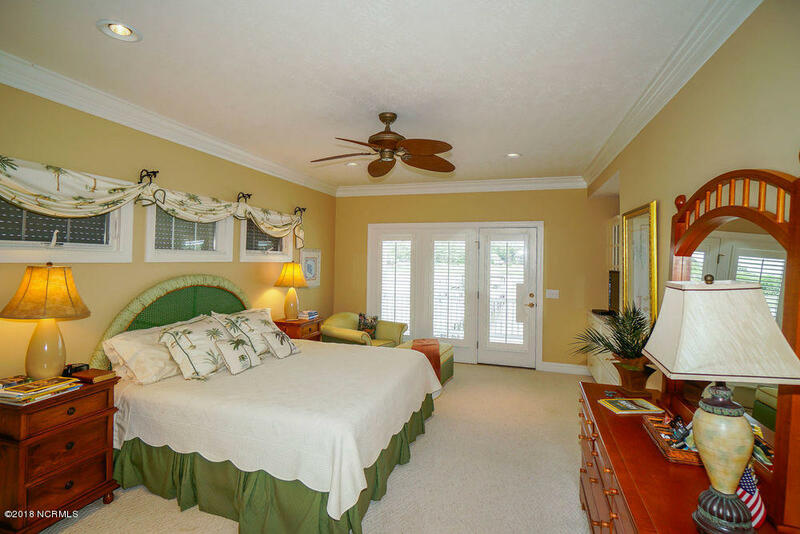 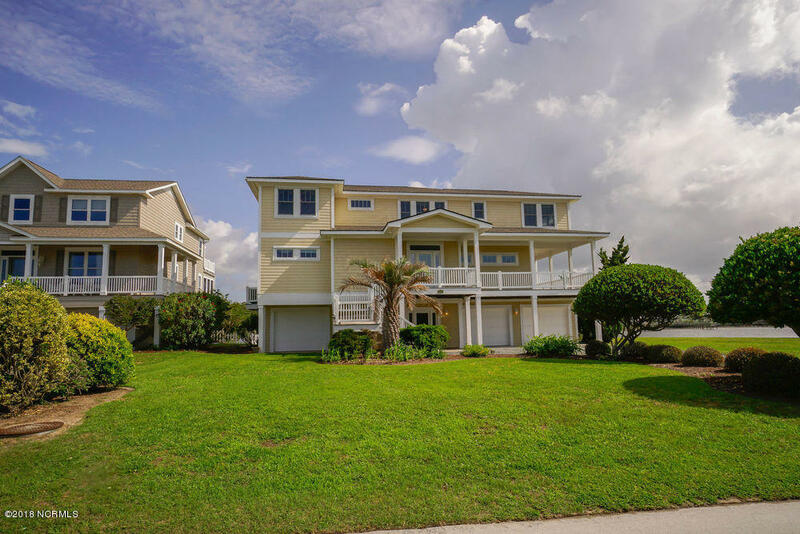 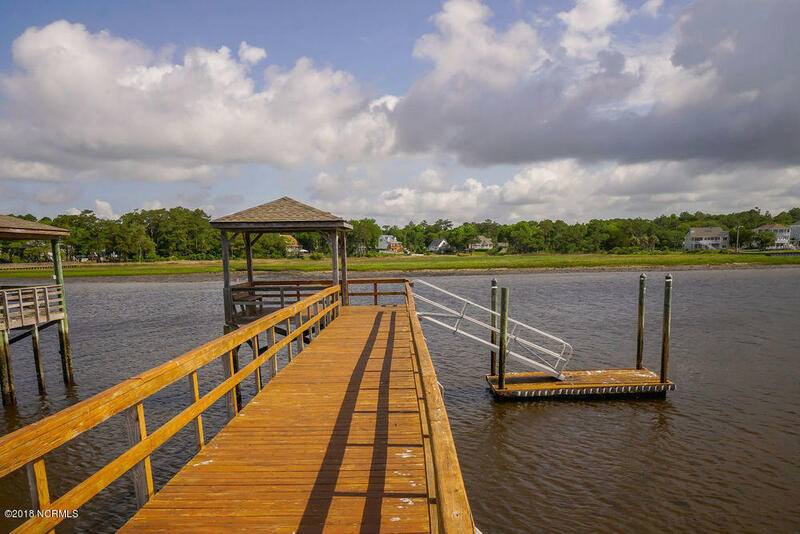 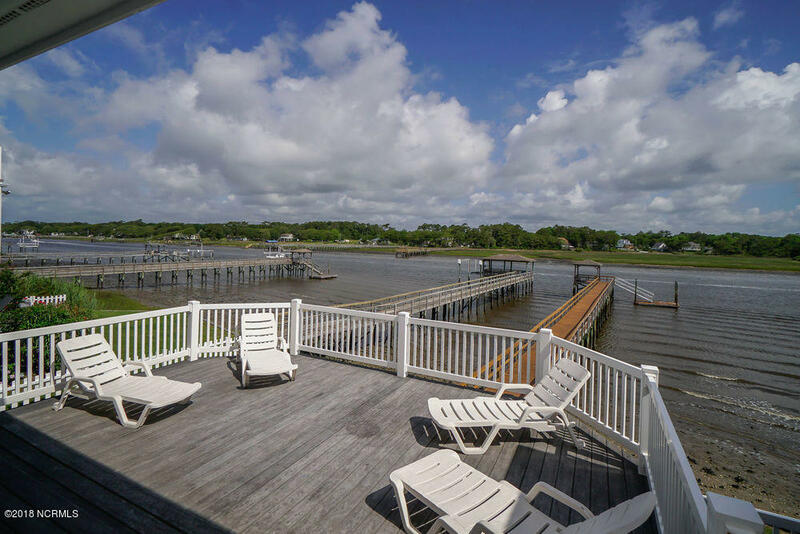 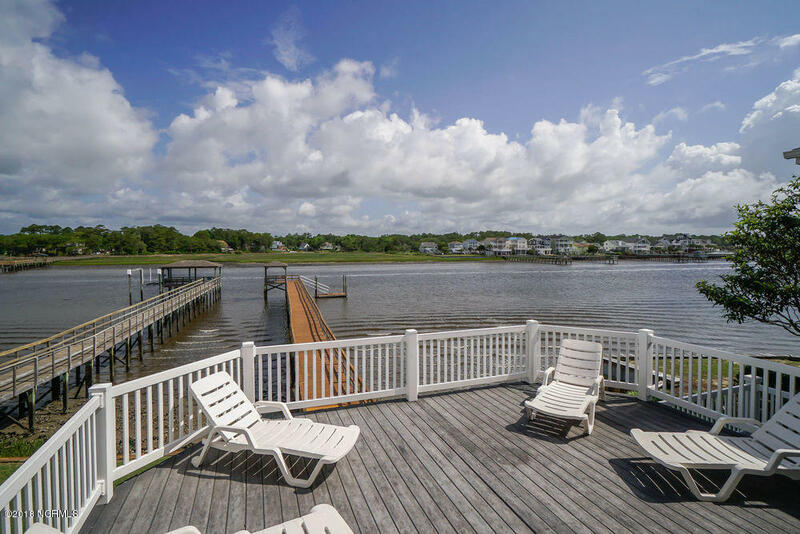 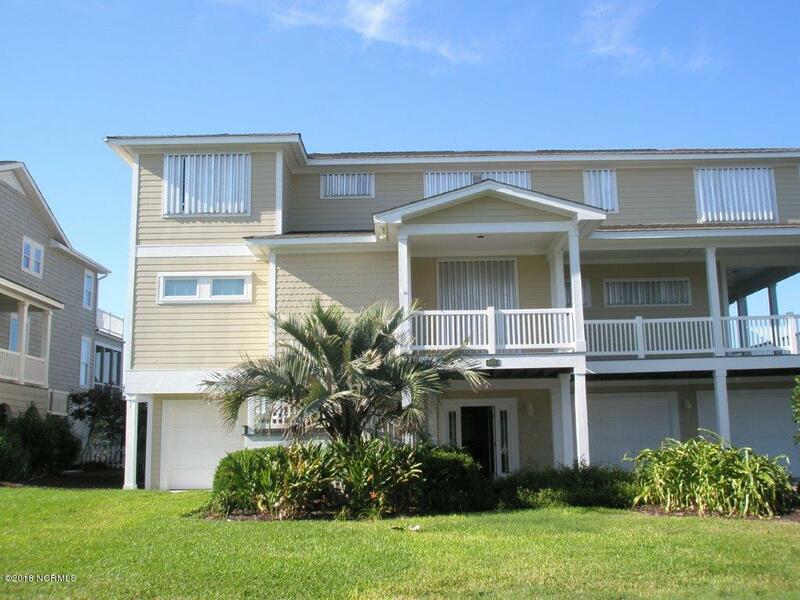 Exquisite Intracoastal Waterway home on Holden Beach with private pier, gazebo & boat dock. 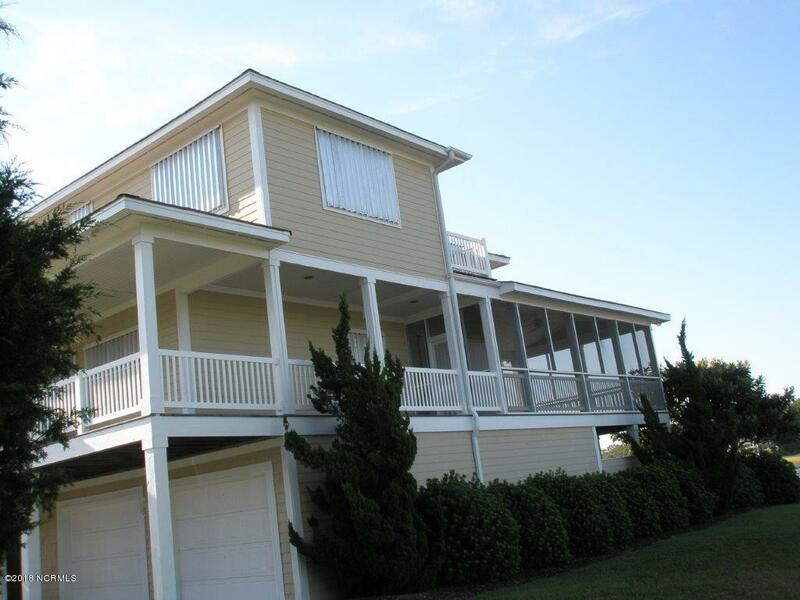 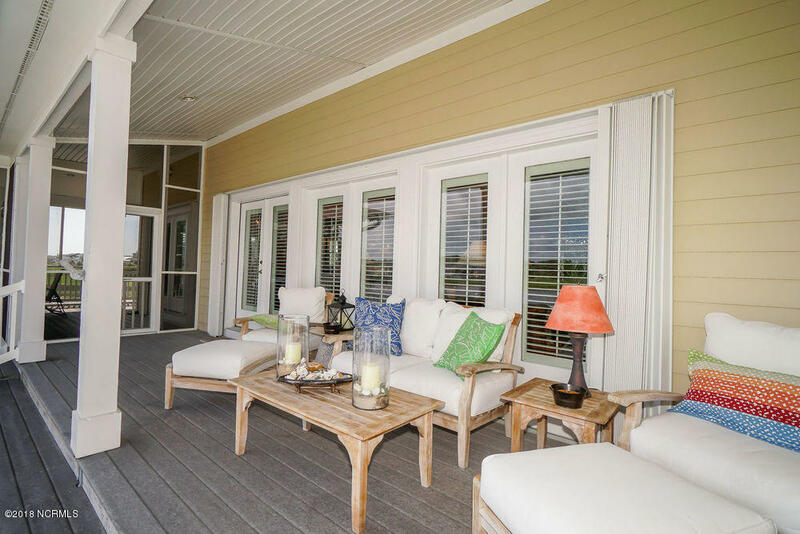 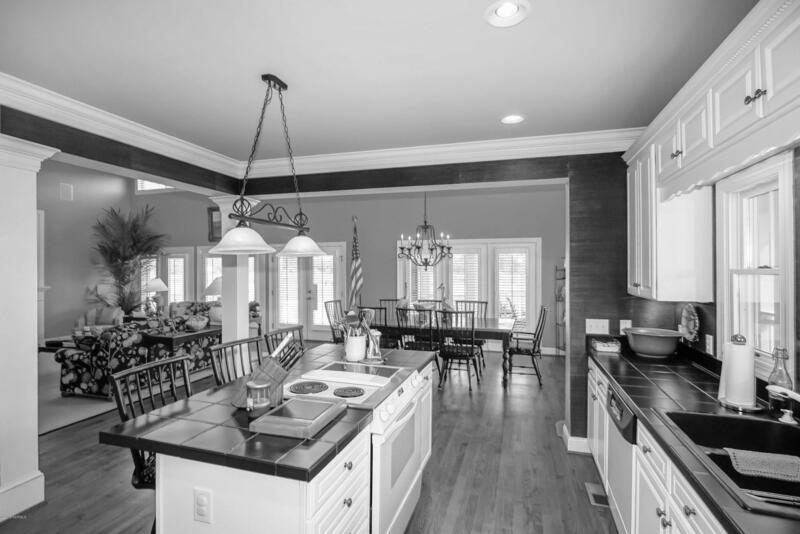 Spacious floor plan with large deck and screen porch and Views, Views, Views! 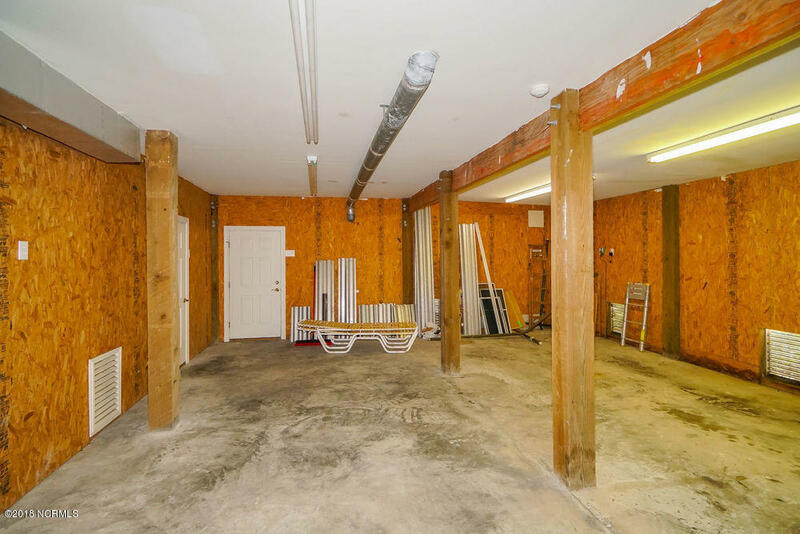 2 bay garage with extra storage & an elevator to all floors. 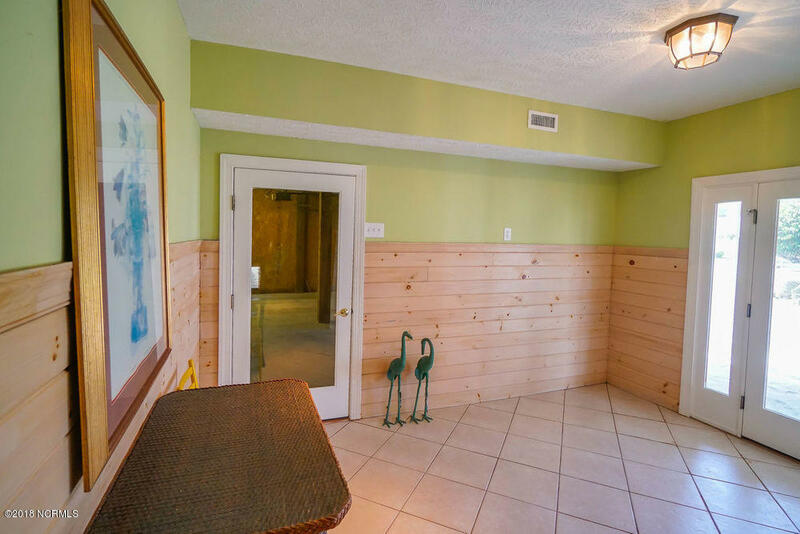 First floor: wood floors, fireplace with built-in cabinetry, many windows, large kitchen with lots of cabinets, wet-bar, laundry room with sink, powder room plus an en-suite with large private bathroom and walk-in closet. 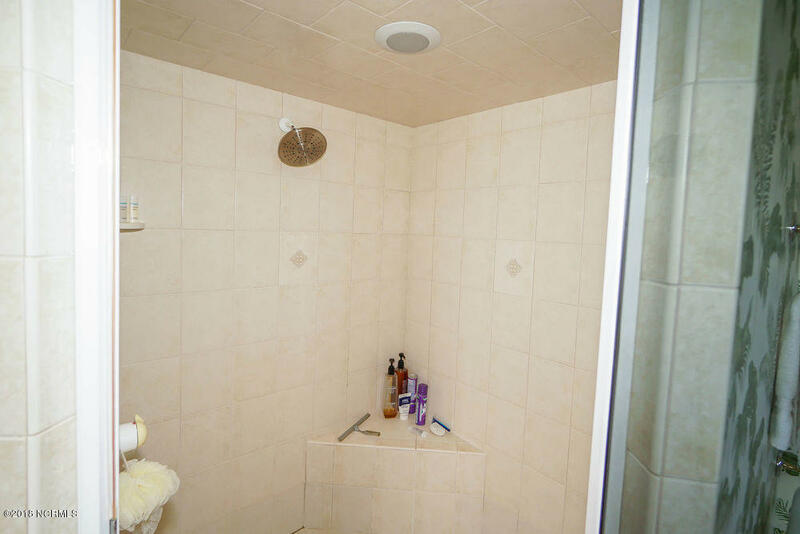 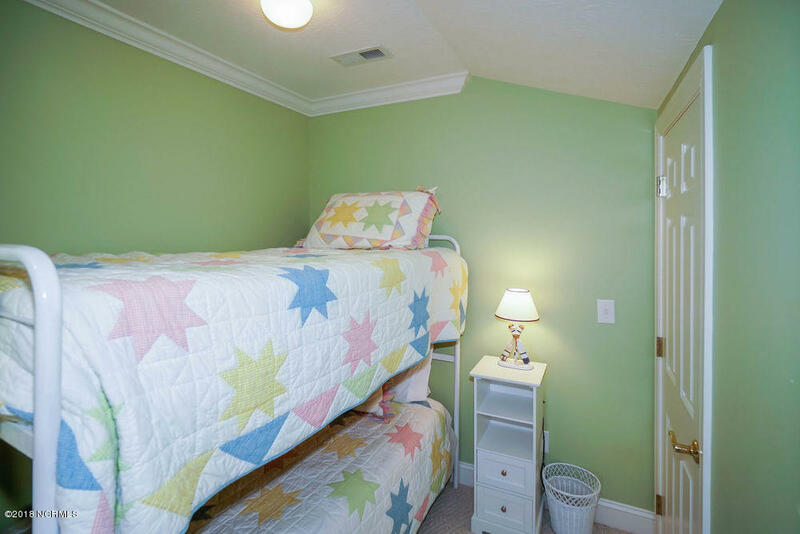 Top floor has 2 bedrooms with a shared bathroom, bunk area, fourth bedroom, hall bathroom and a sitting/loft area. 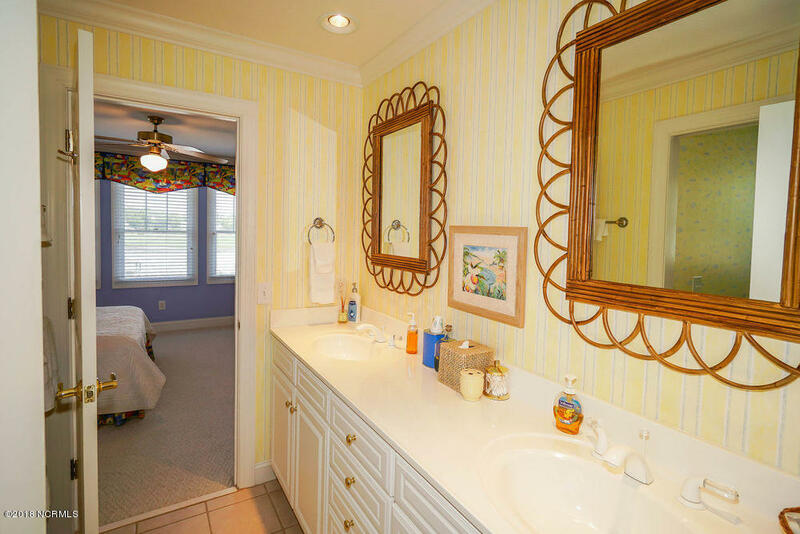 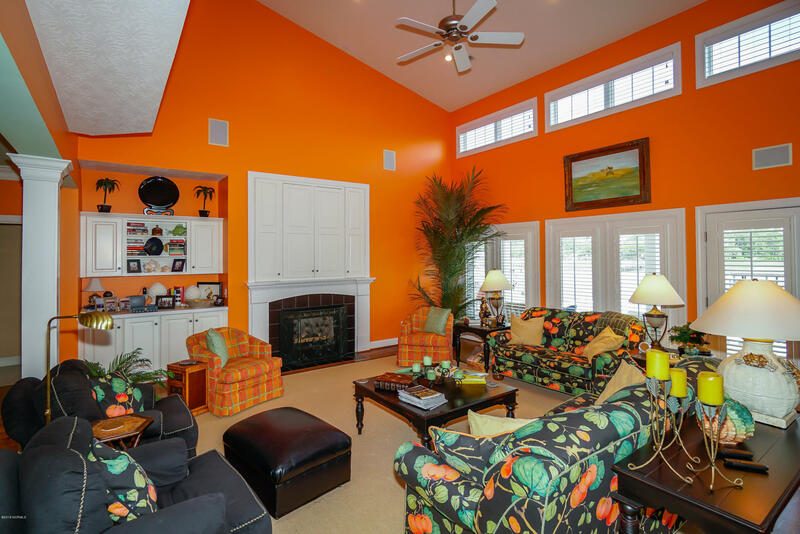 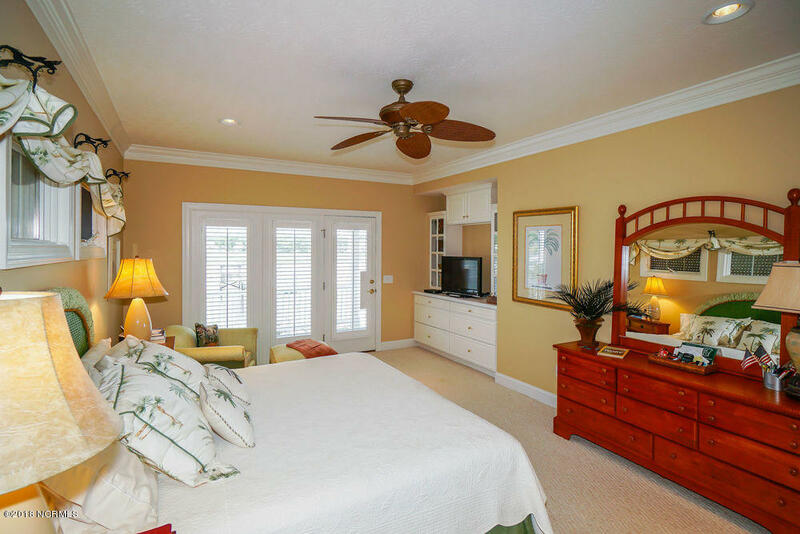 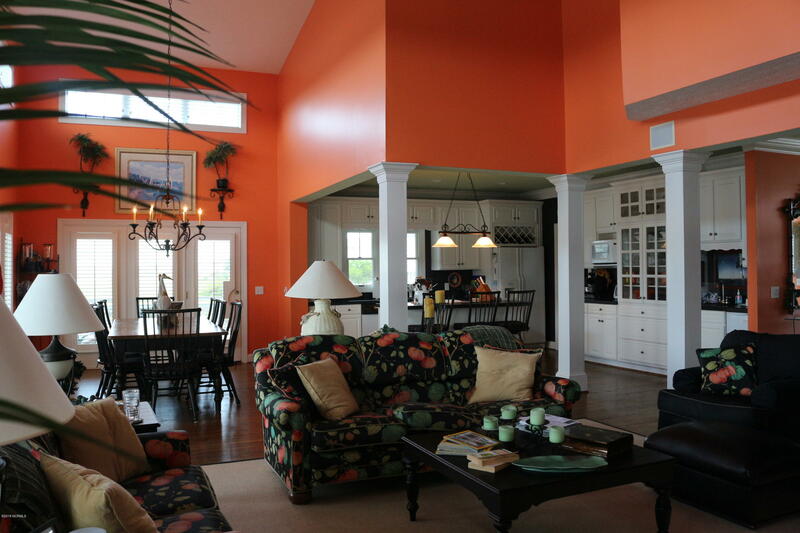 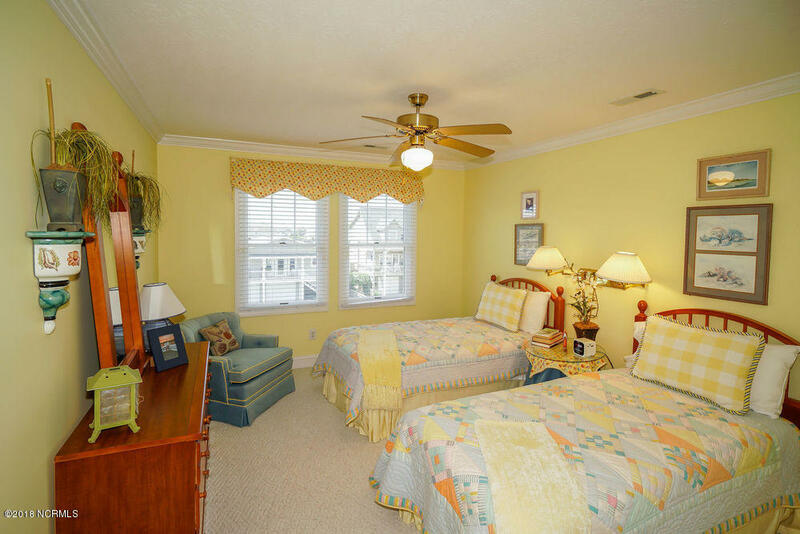 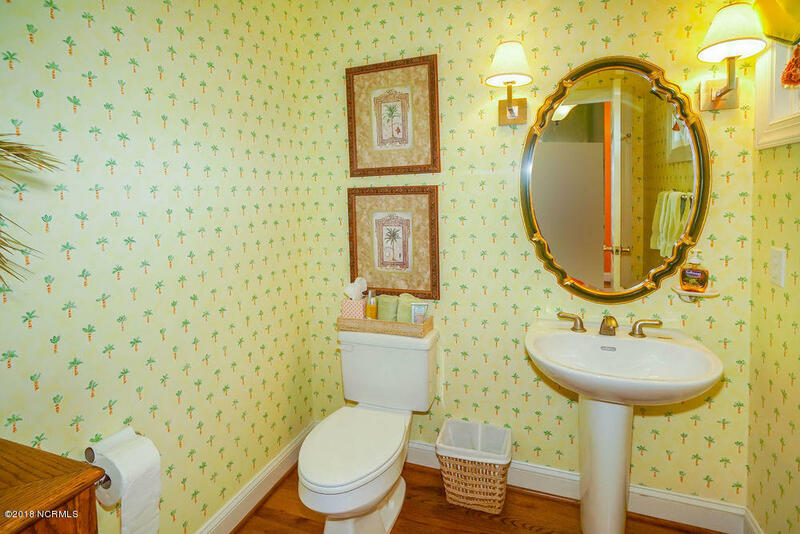 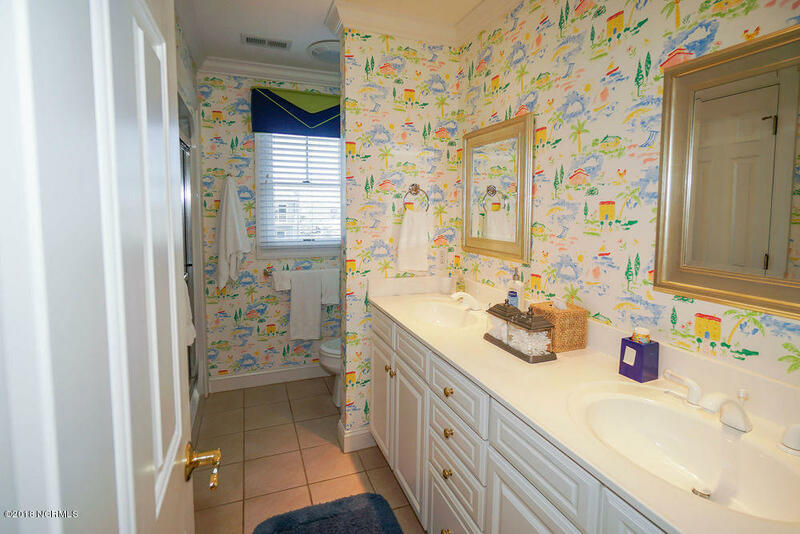 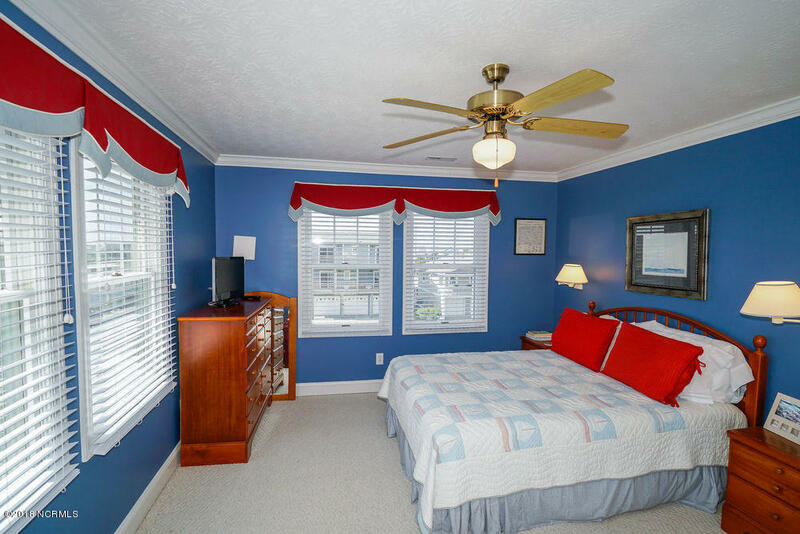 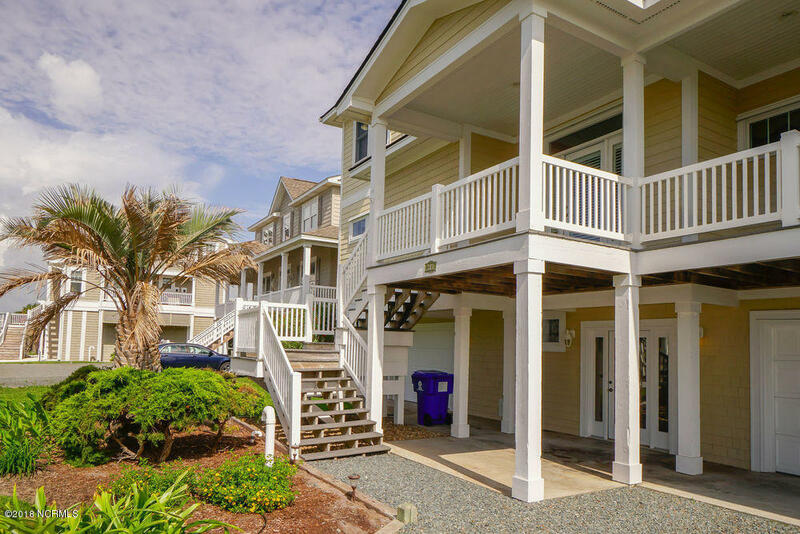 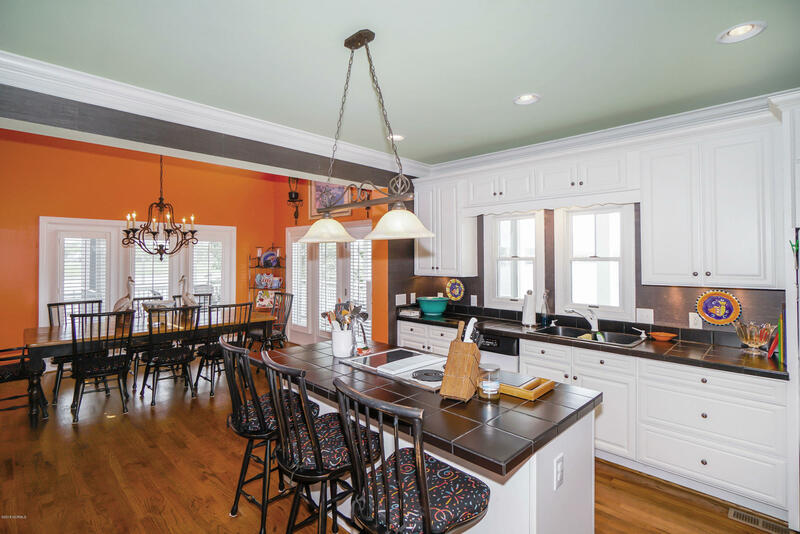 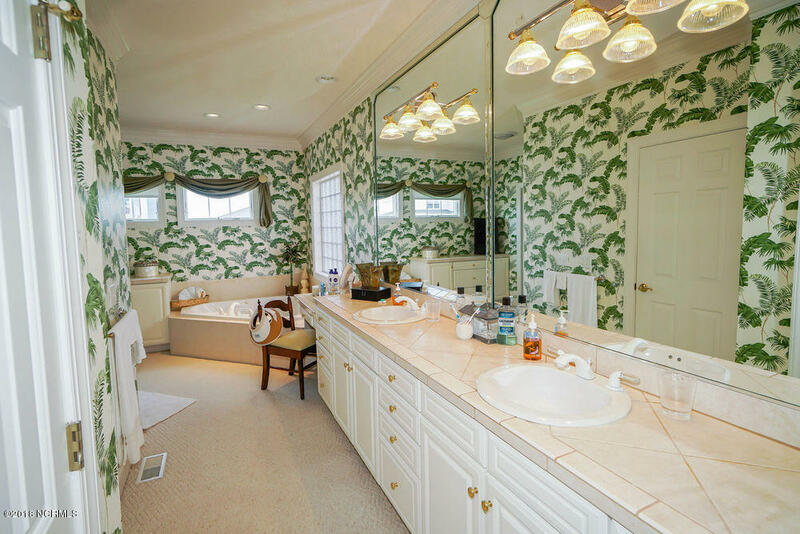 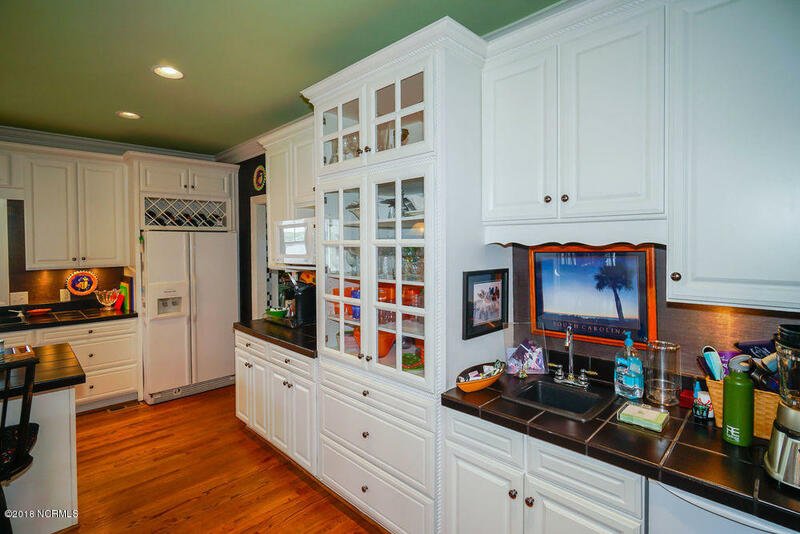 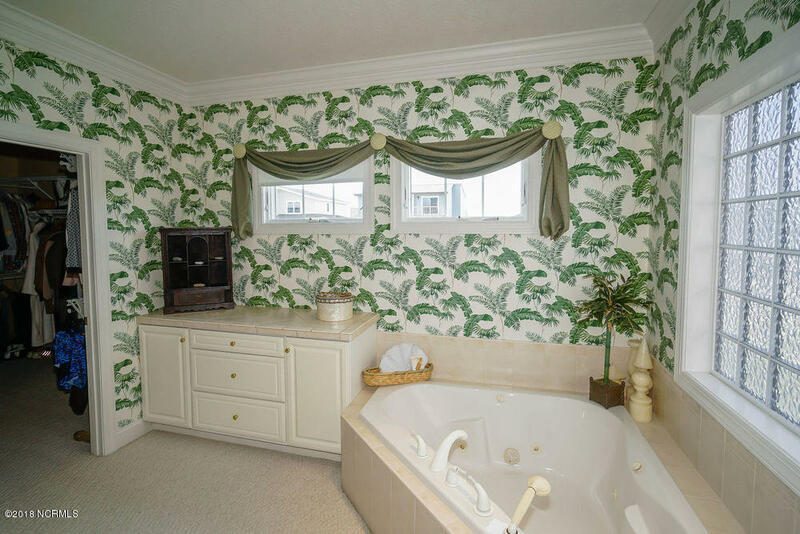 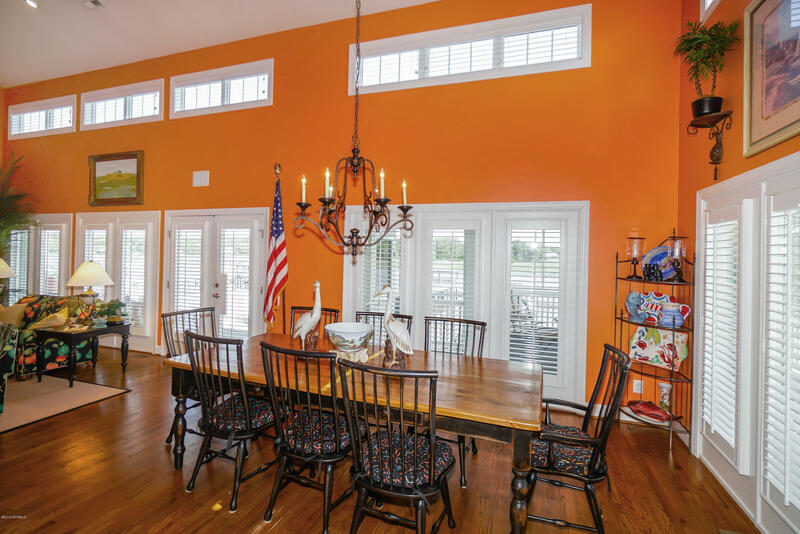 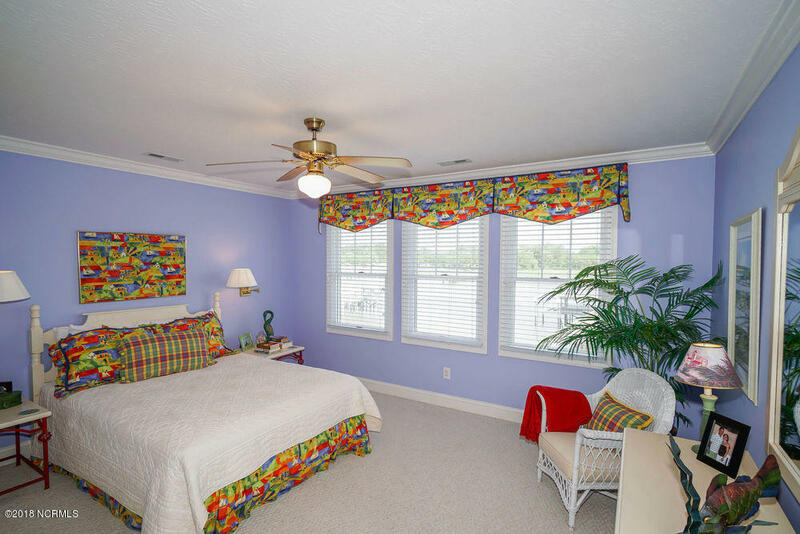 Colorful interior reminiscent of beach sunrises & memories of Holden Beach! 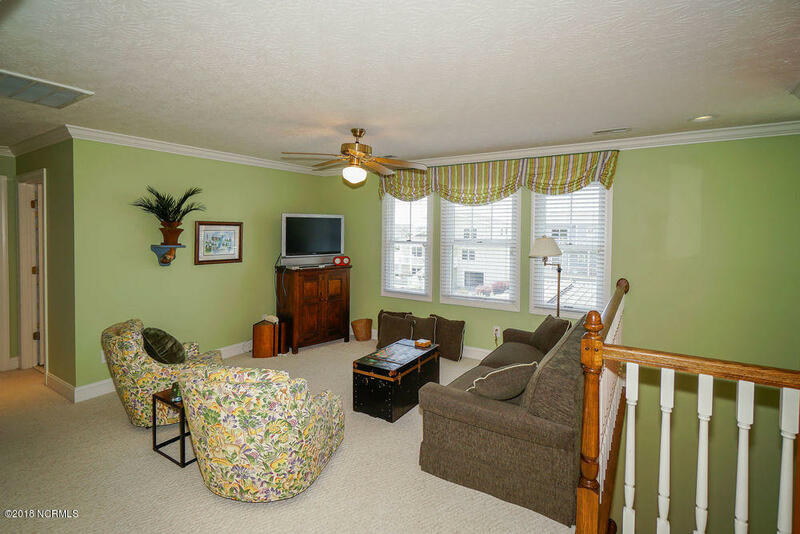 Furnished with Exceptions. 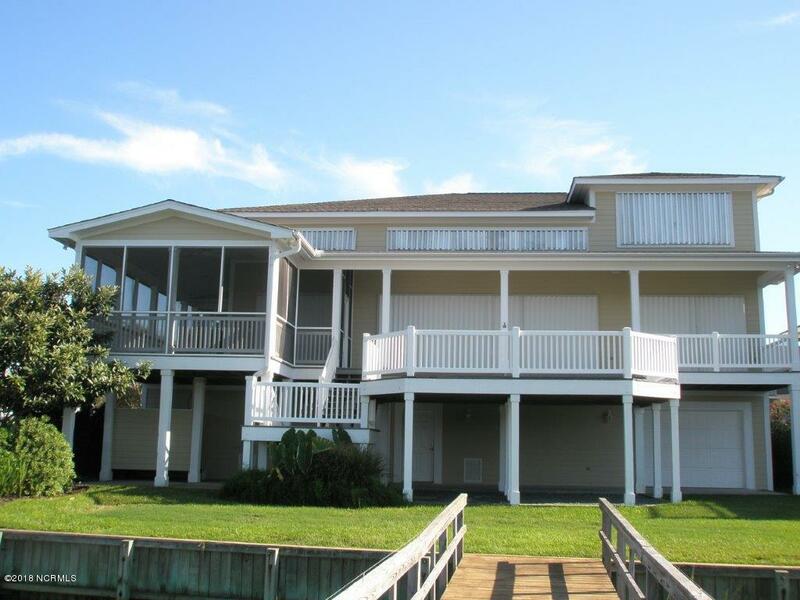 Hurricane Shutters, TREX decking, gutters & vinyl railings. 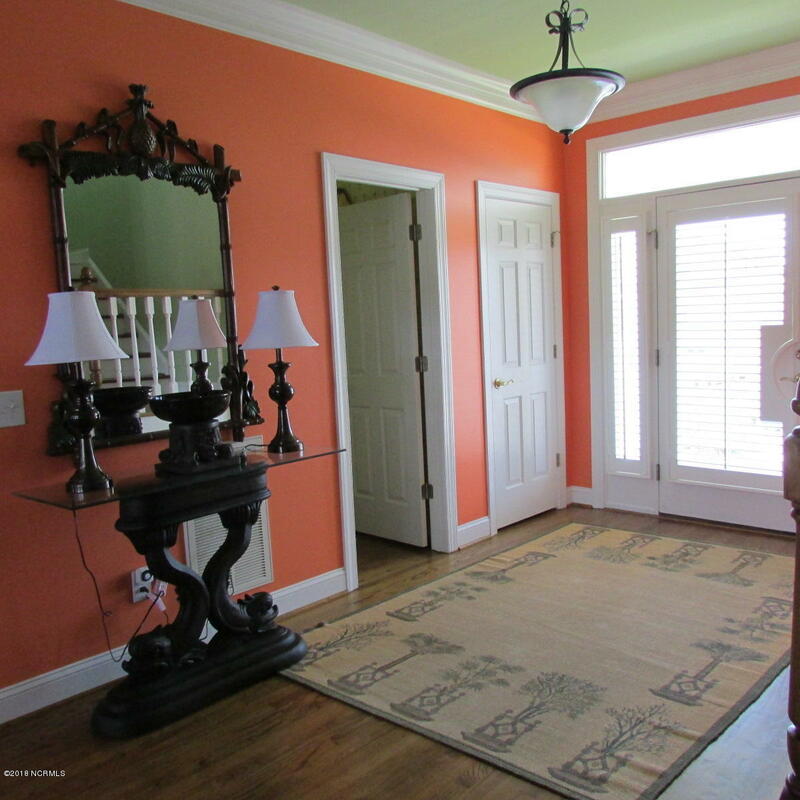 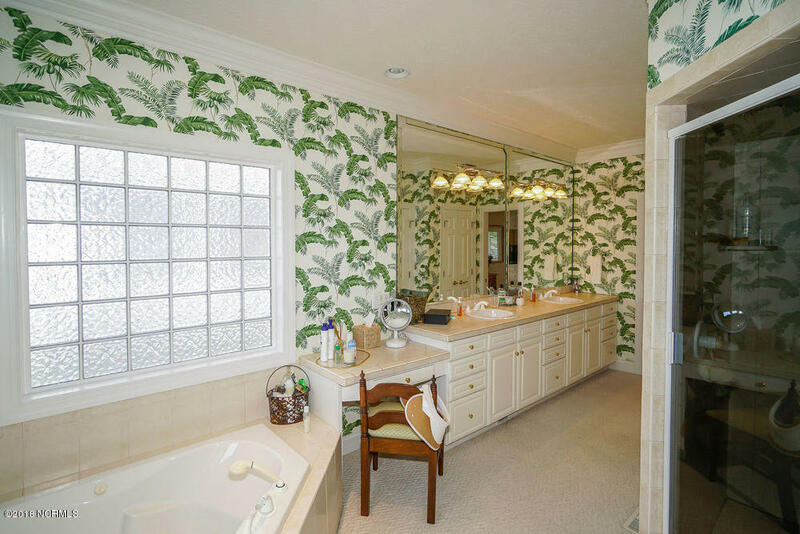 Seller is a NC RE Broker.